Riviera Nayarit Mexico Blog: Welcome Patricias Contest Winners! 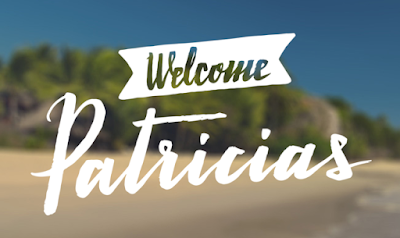 The Mexico Tourism Board (MTB) launched the creative campaign titled “Welcome Patricias” in order to take advantage of the interest and expectations generated by Hurricane Patricia along Mexico’s Pacific Coast, with the intention of promoting the Riviera Nayarit, Puerto Vallarta and Manzanillo. The participants name had to be “Patricia” and live in the United States or Canada; in order to be eligible for the grand prize they must publish a picture or a video demonstrating their readiness to travel to the Mexican Pacific. You can find the pictures or videos using the hashtags #WelcomePatricias and #Sweepstakes on Instagram and Twitter.